We STRIVE for excellence, step by step. 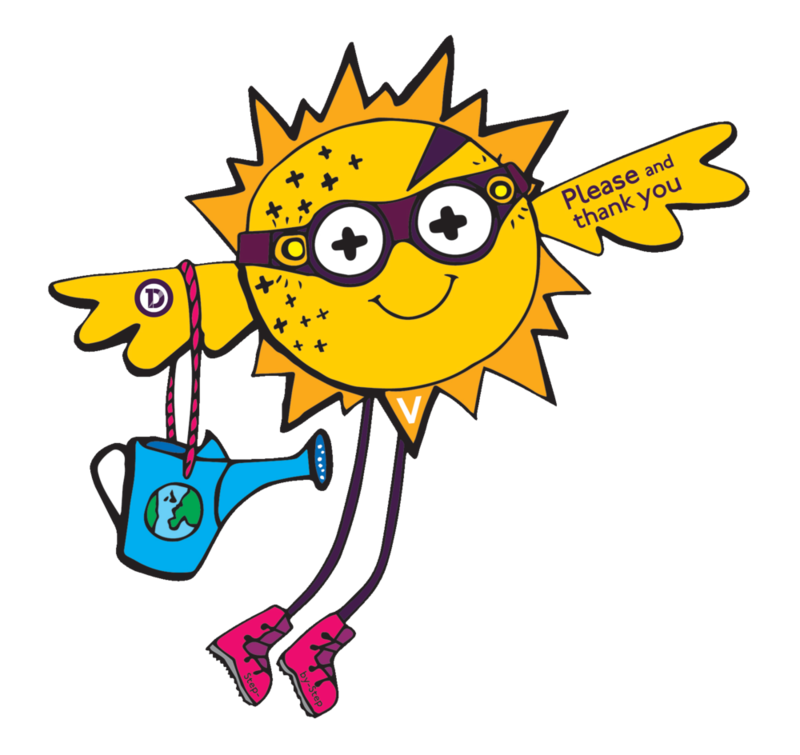 These let you know what we’ve been up to in class, and how you can encourage and support children’s learning at home. 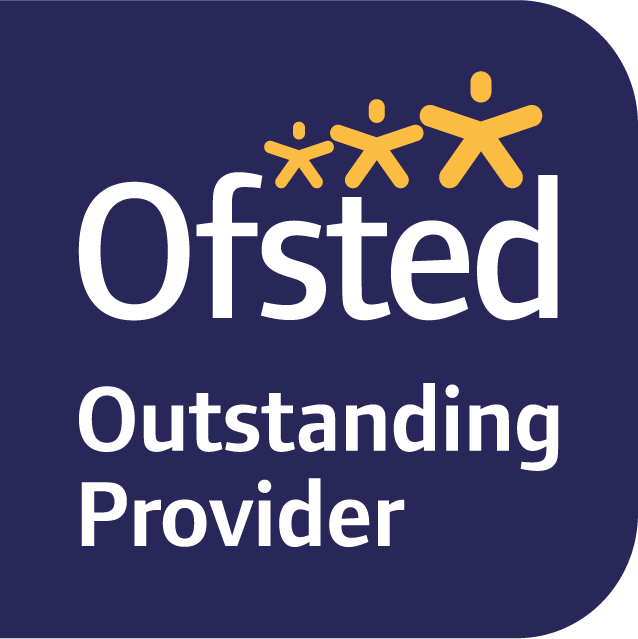 I am delighted to be able to share with you the report we have received from Ofsted following our inspection in February 2019. It gives me great pleasure to confirm that we have been graded as ‘Outstanding’ in every area. We are delighted that we have secured our new permanent home, a part of the redevelopment of the Chase Farm hospital Site in Gordon Hill near Enfield Town. We look forward to moving to our new home in 2021. This site will house One Degree Academy’s brand new buildings and state-of-the-art educational facilities.